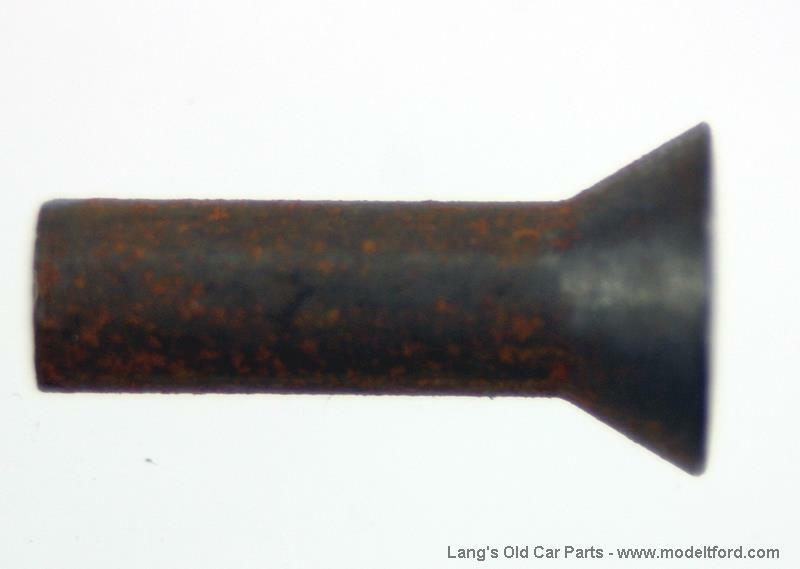 Oversize driving plate rivet, These special rivets hold the shaft to the driving plate assembly. The driving plate is the one with the fingers mounted on for adjusting the clutch. Sold each, 8 used per car.